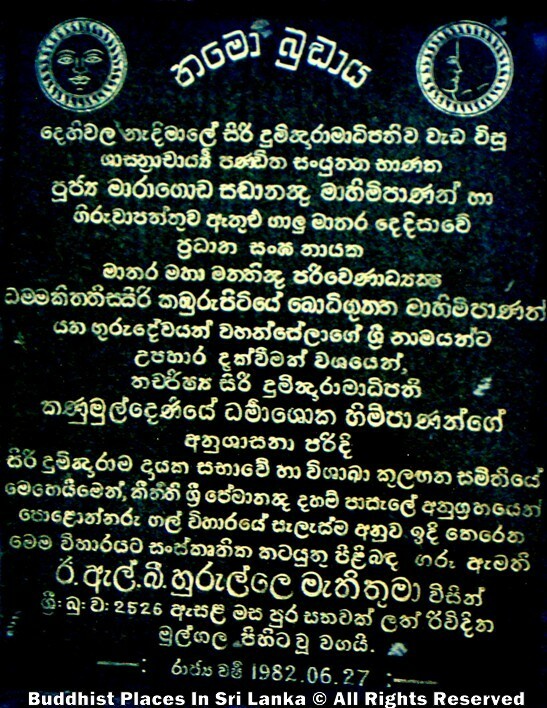 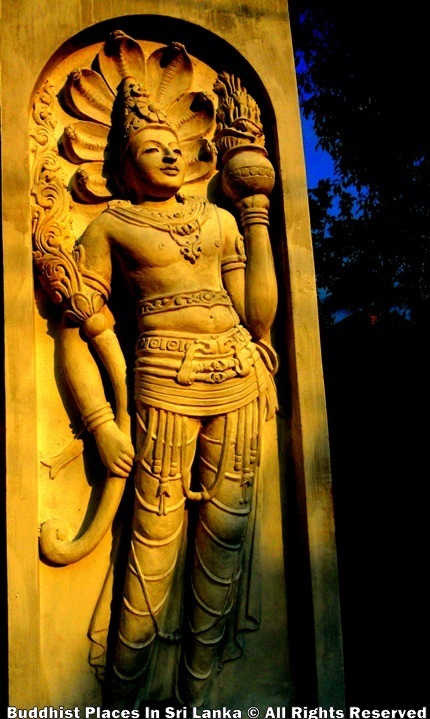 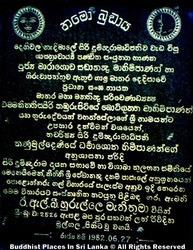 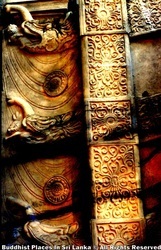 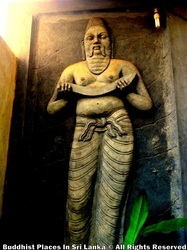 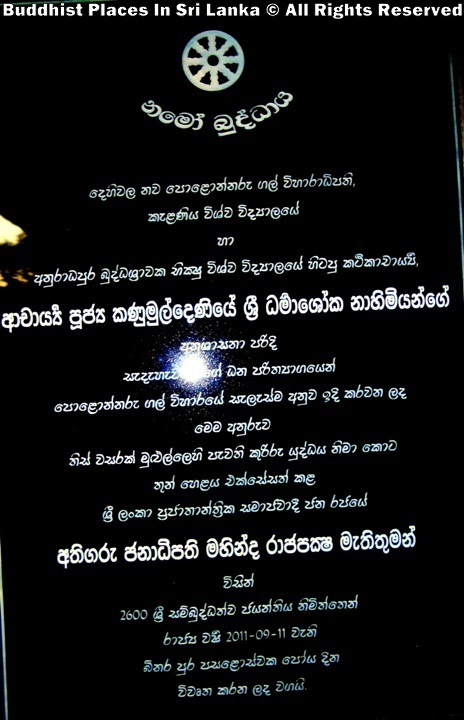 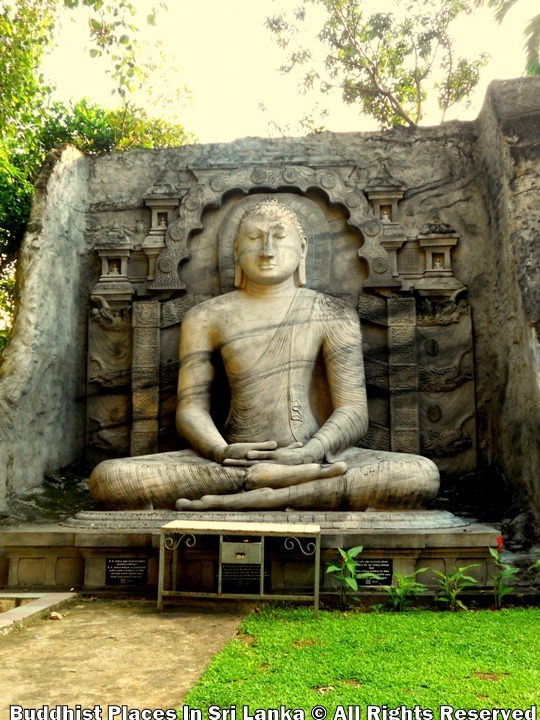 Kanumuldeniye Sri Dharmashoka Thero, the construction of replicas of all the statues of the Gal Viharaya, Polonnaruwa that started in 1982, has been completed by now. 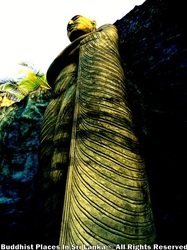 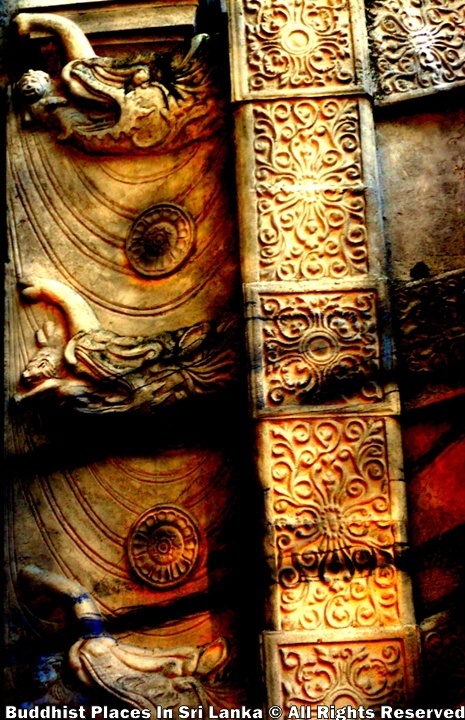 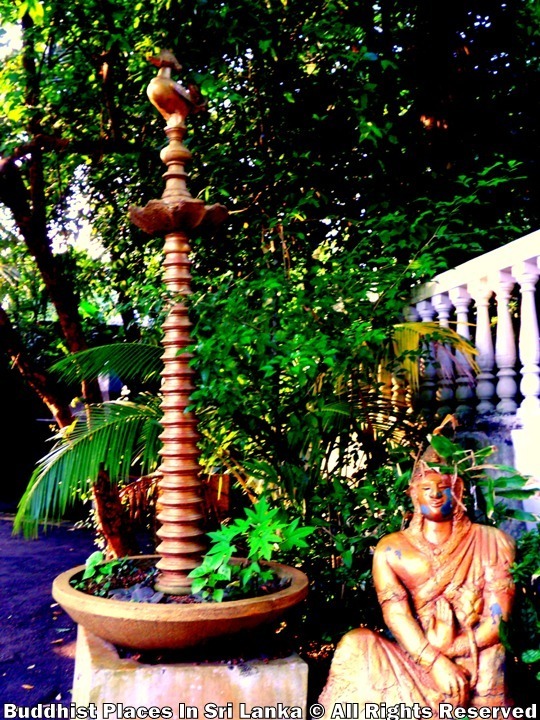 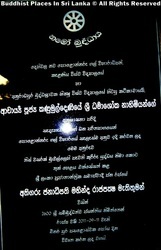 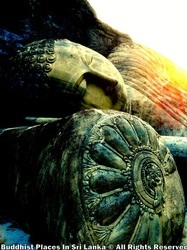 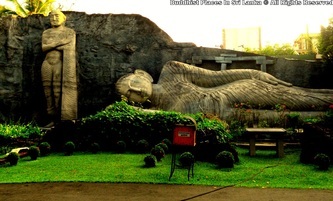 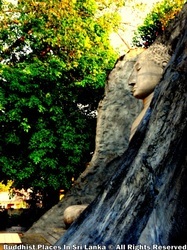 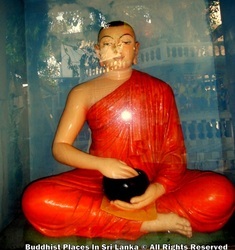 The opening of the Samadhi Buddha statue coincides with the 2600 Sambuddhatwa Jayanthi celebrations. 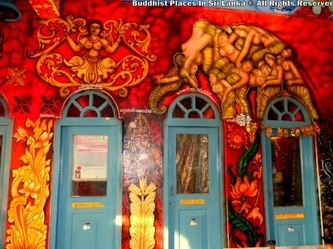 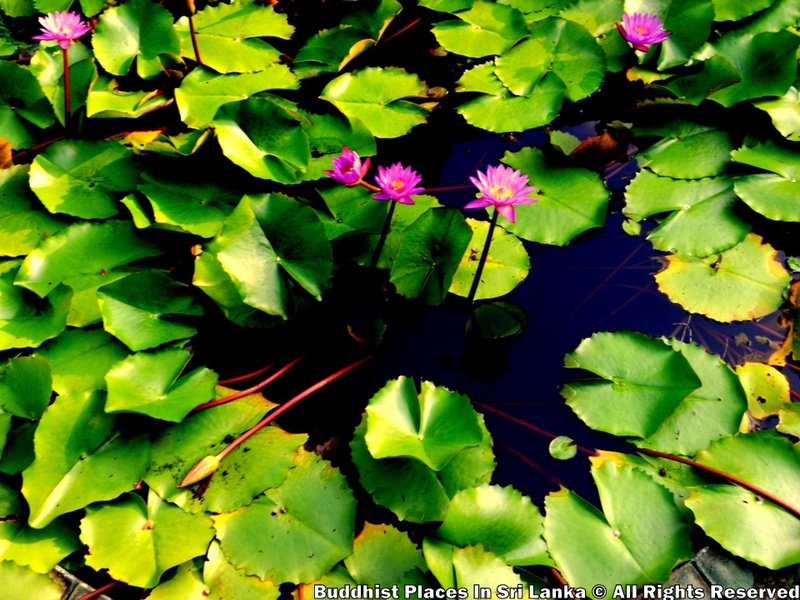 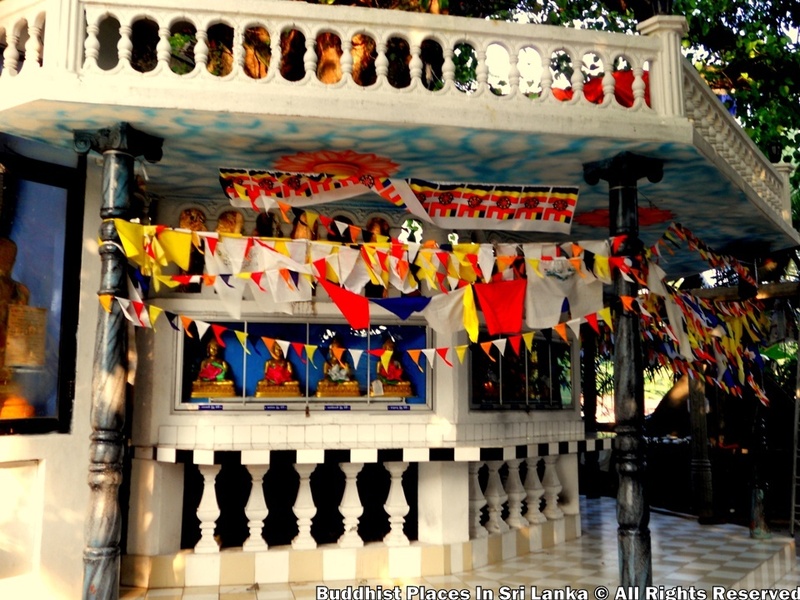 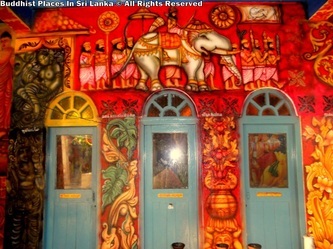 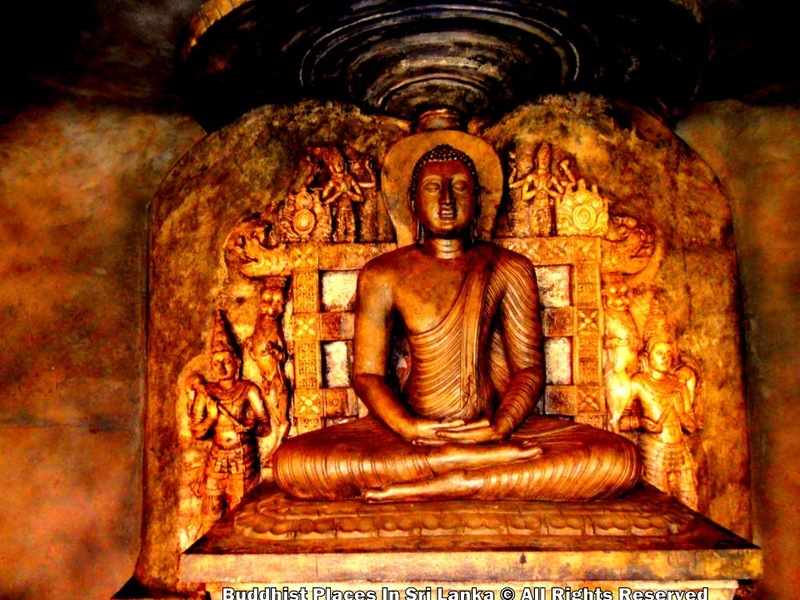 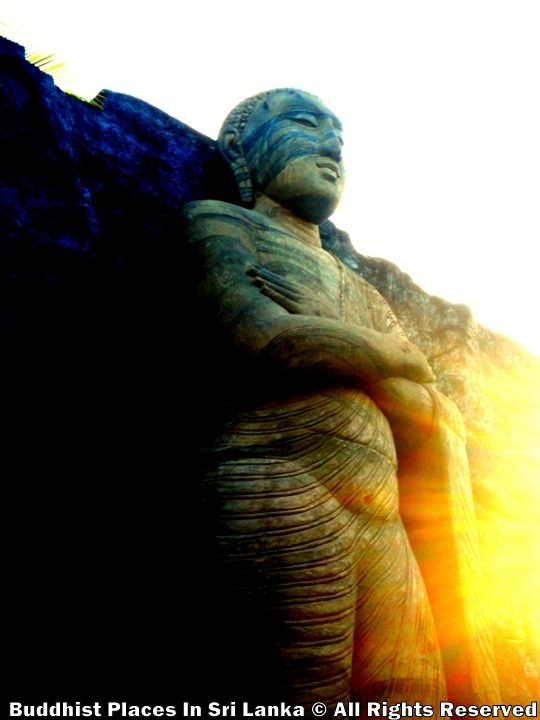 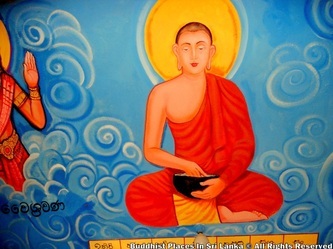 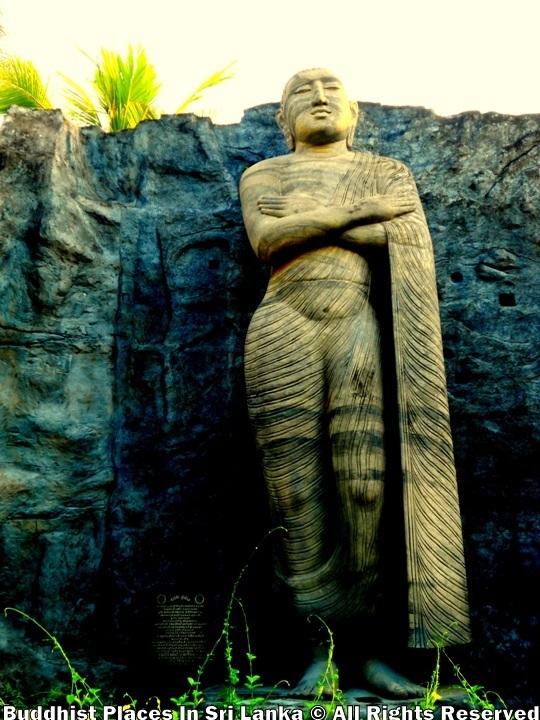 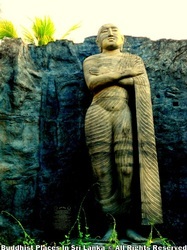 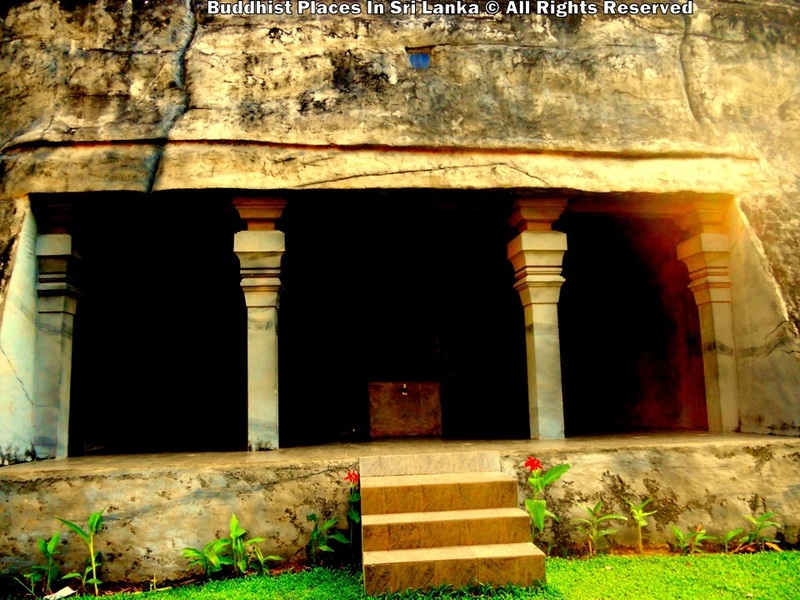 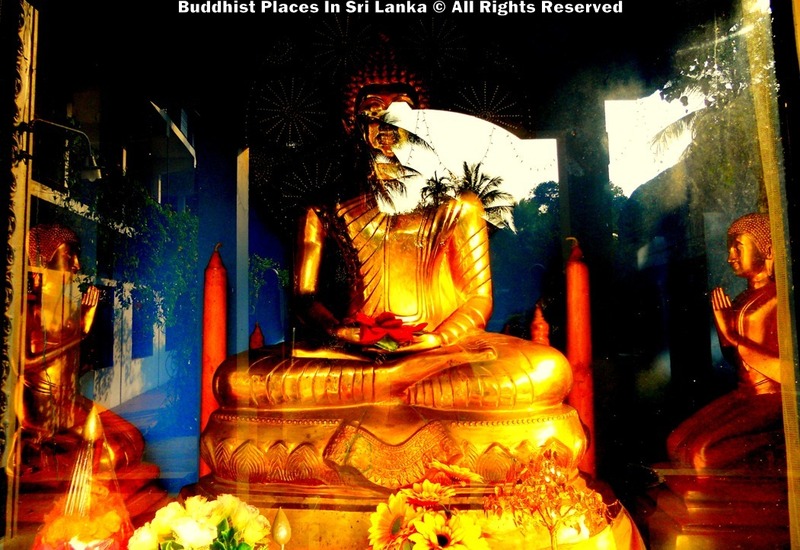 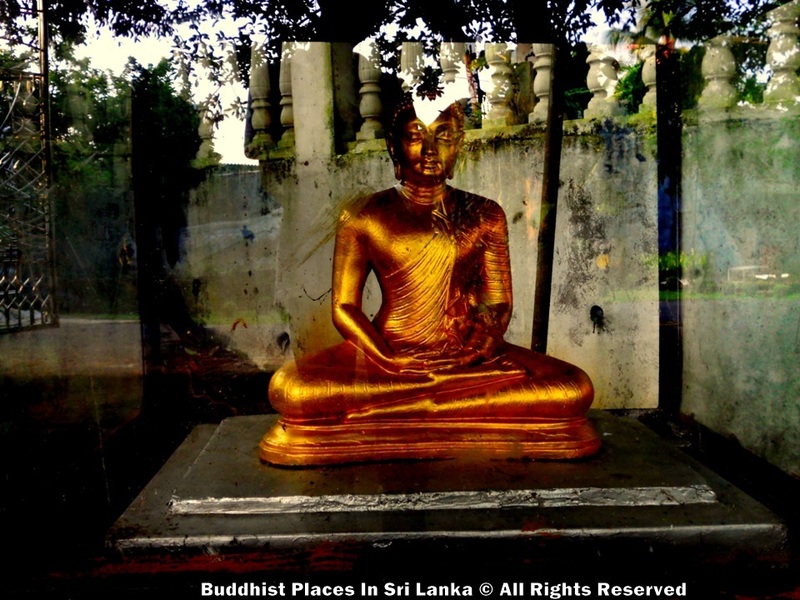 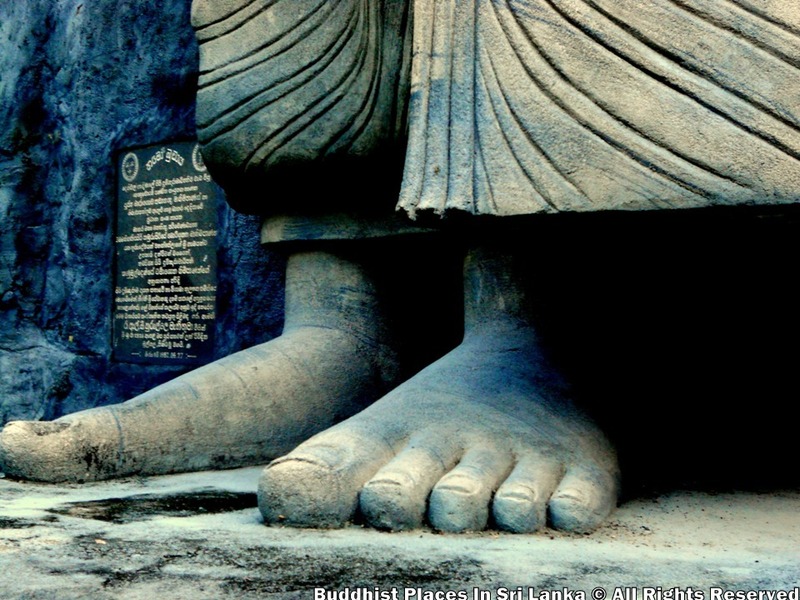 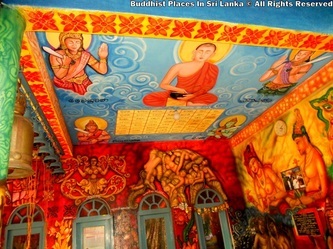 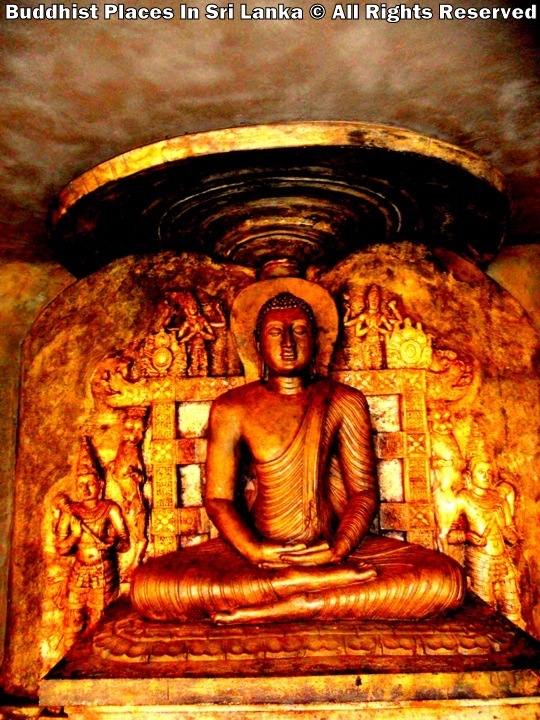 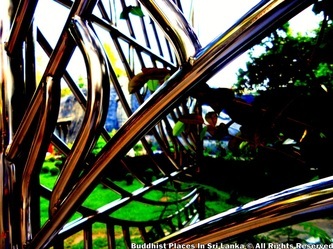 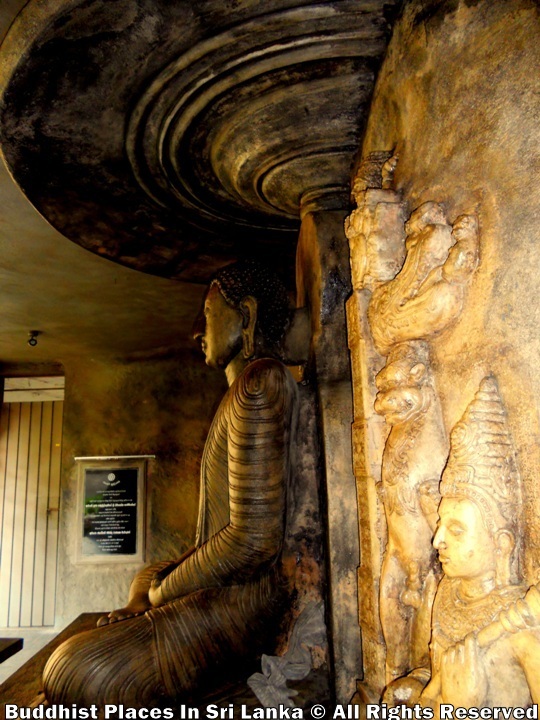 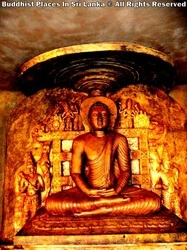 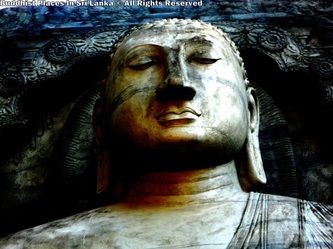 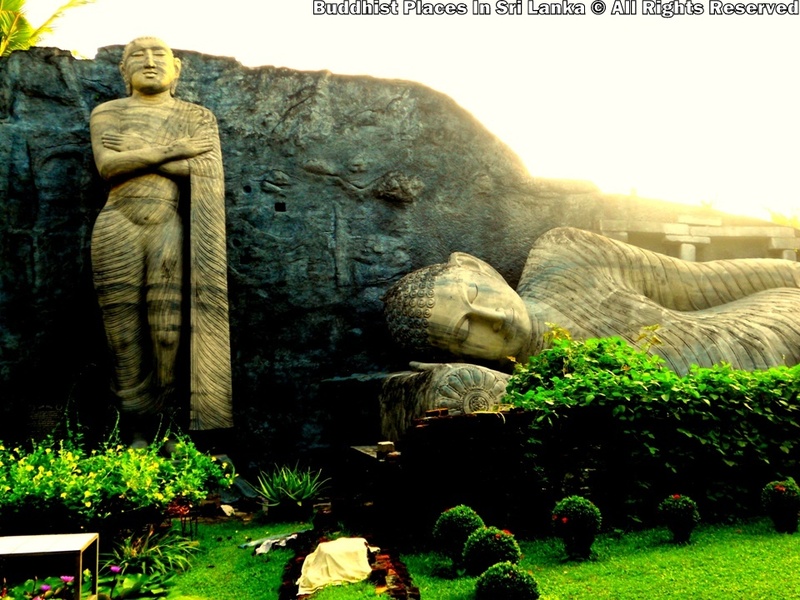 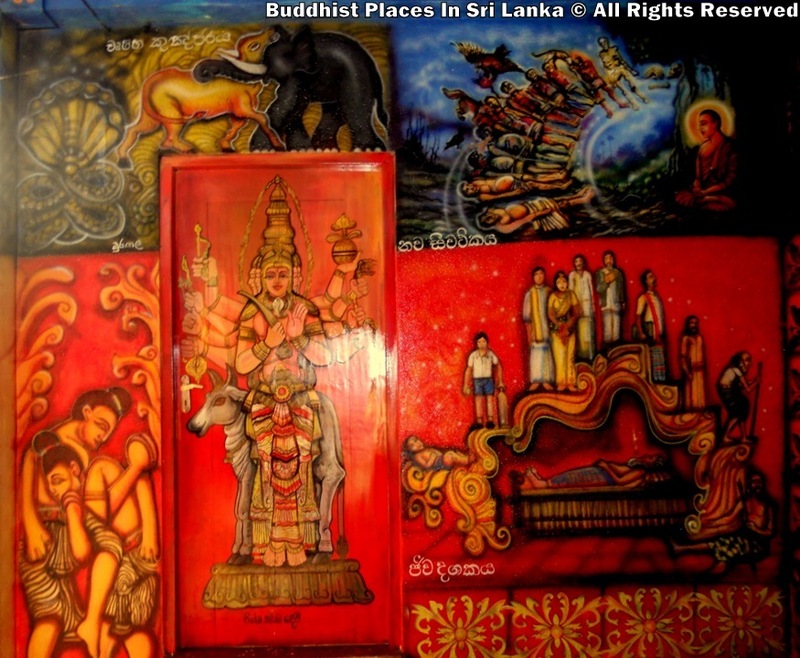 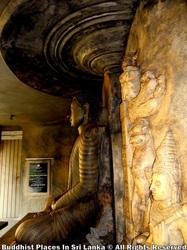 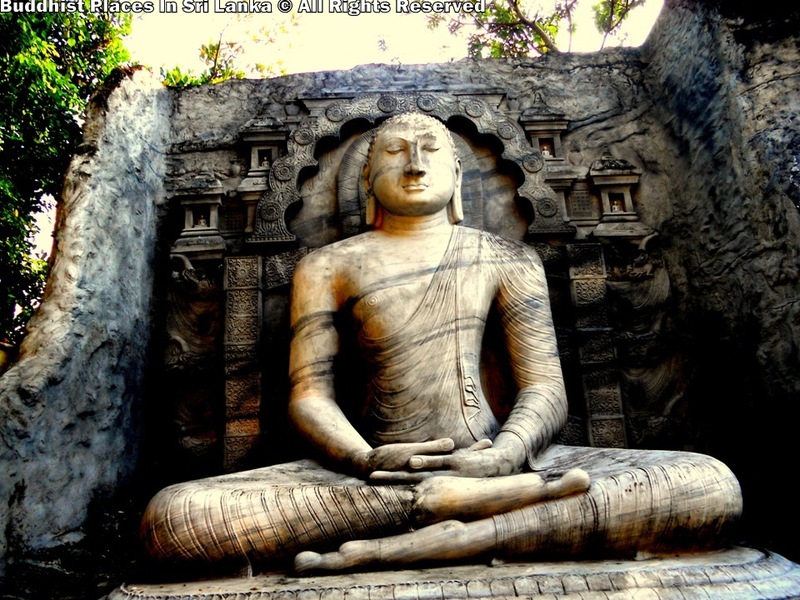 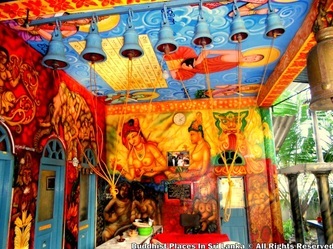 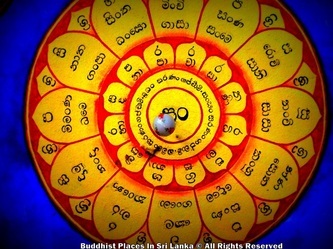 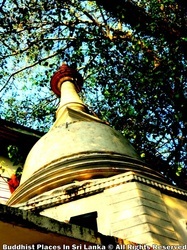 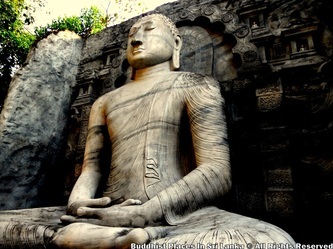 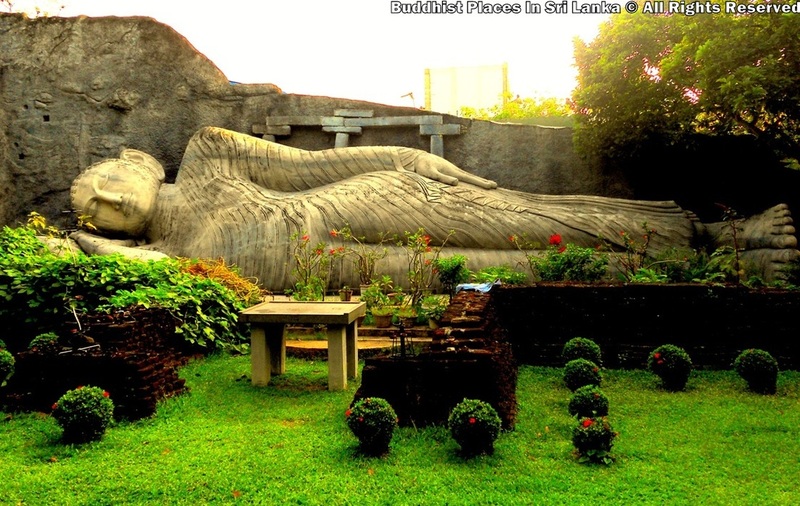 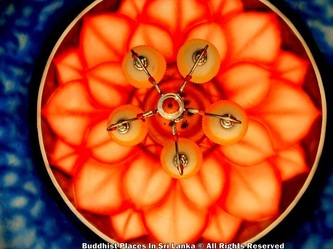 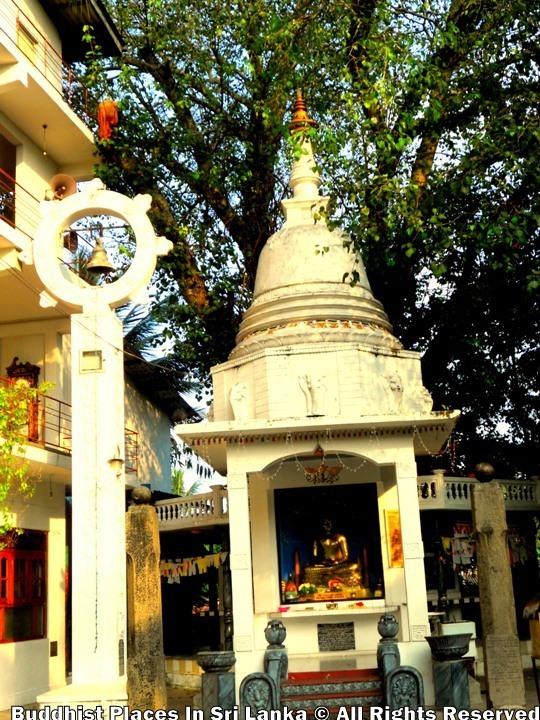 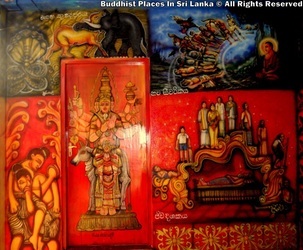 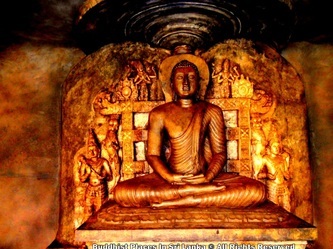 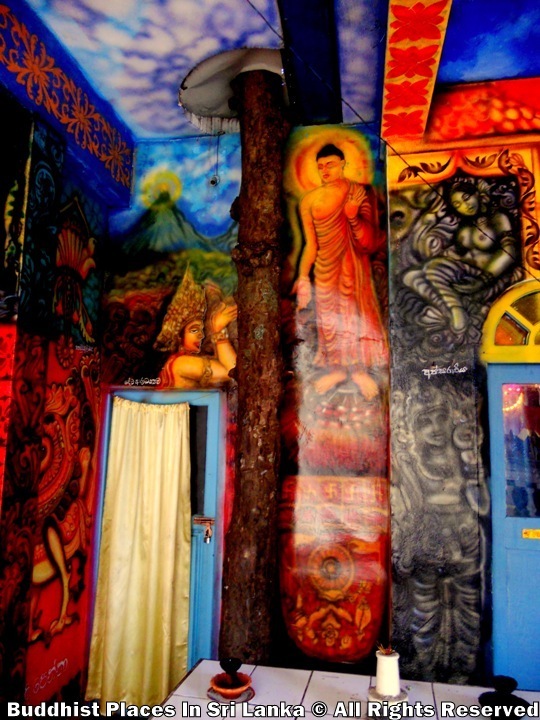 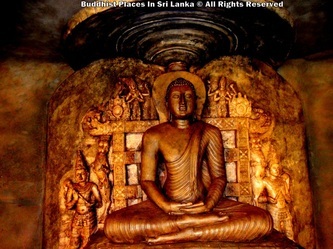 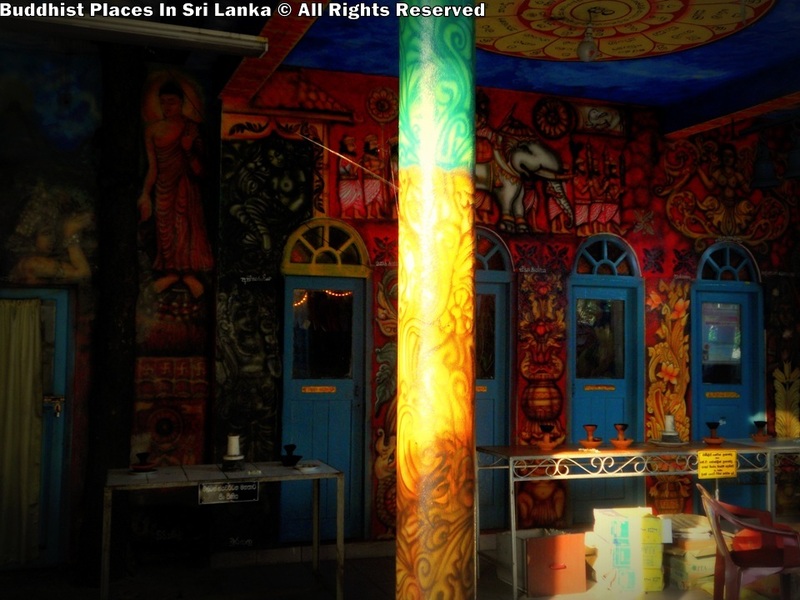 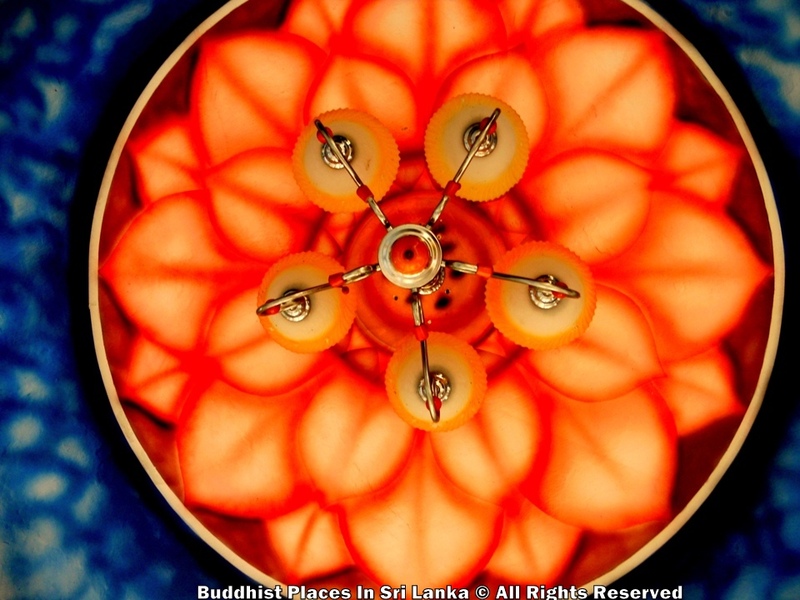 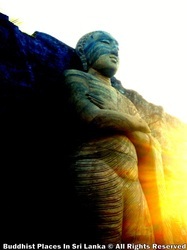 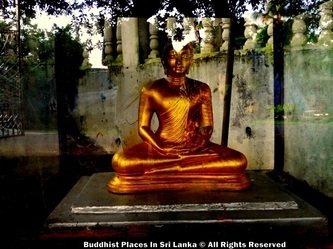 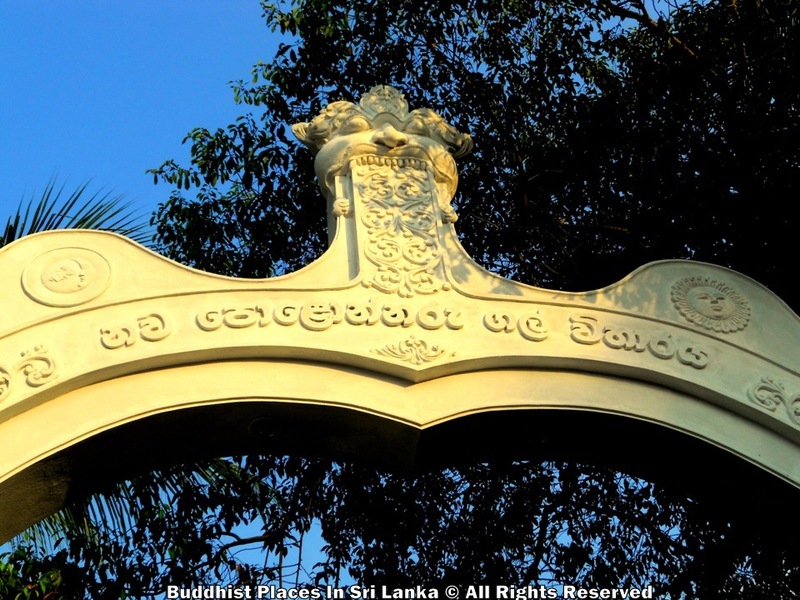 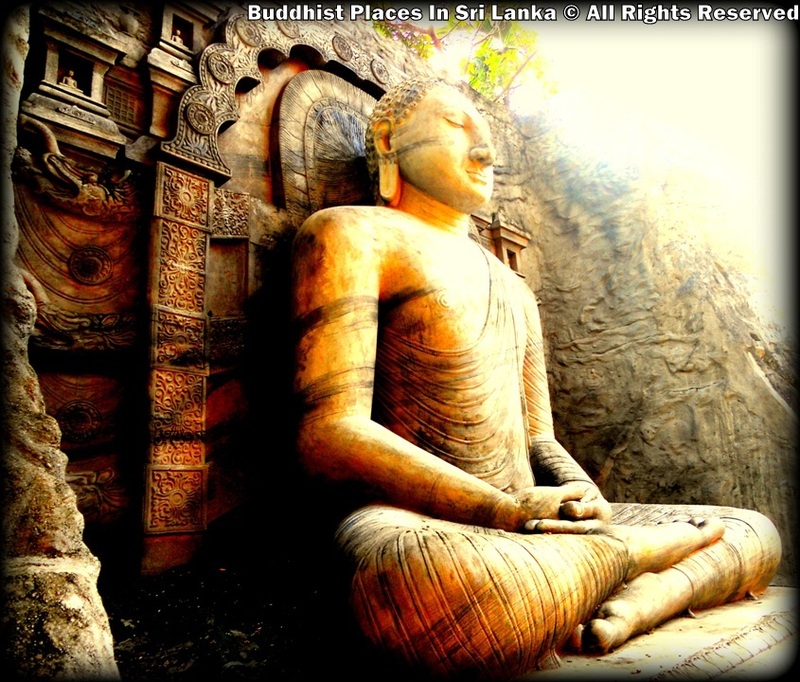 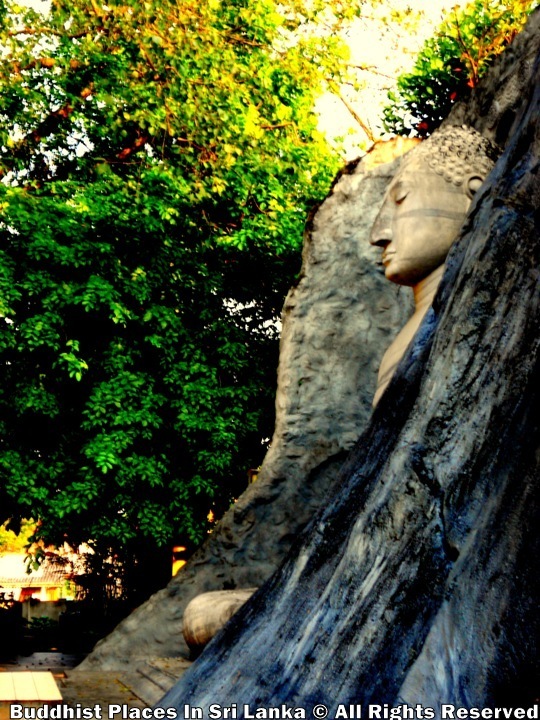 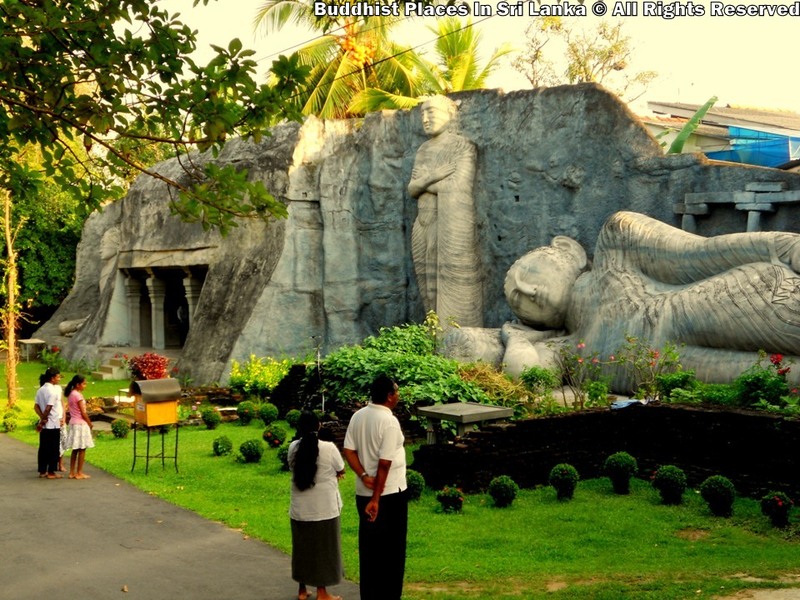 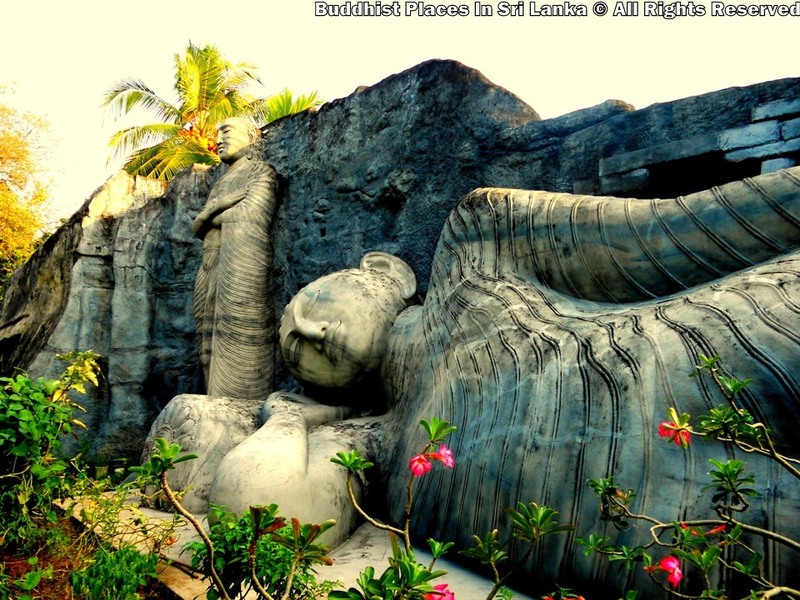 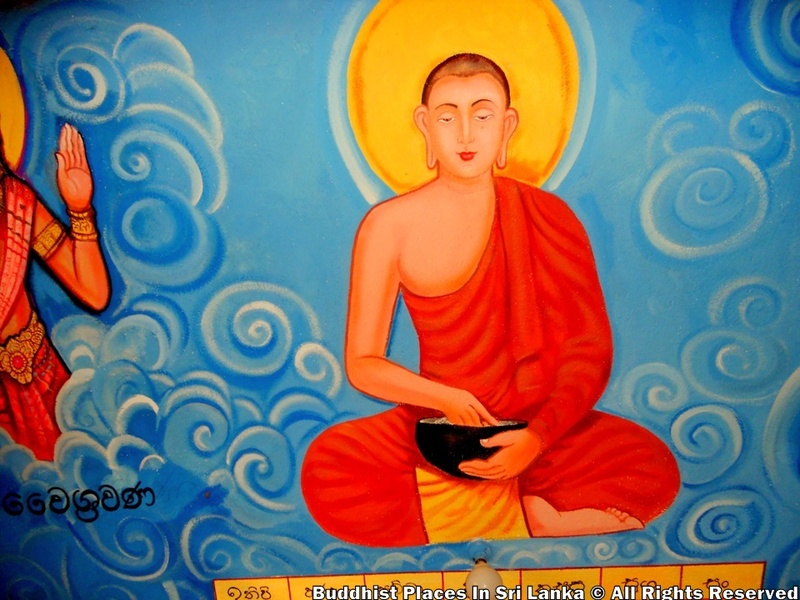 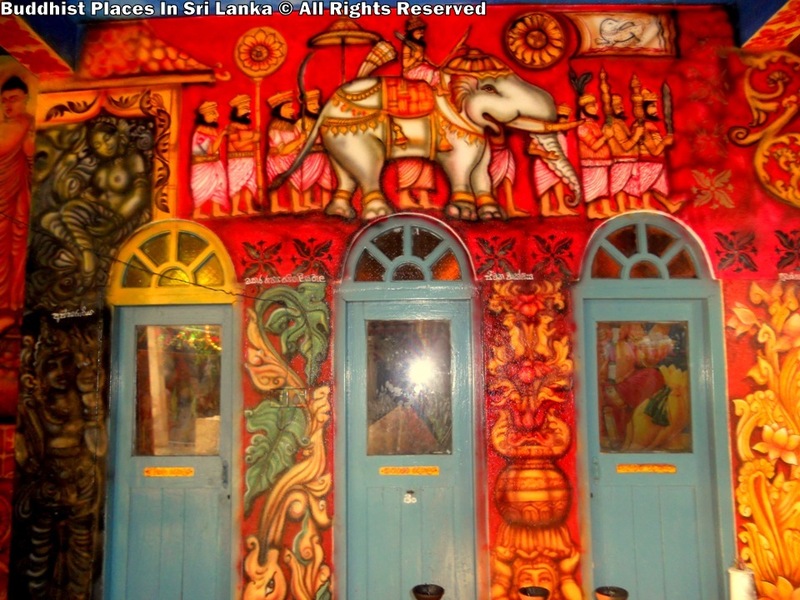 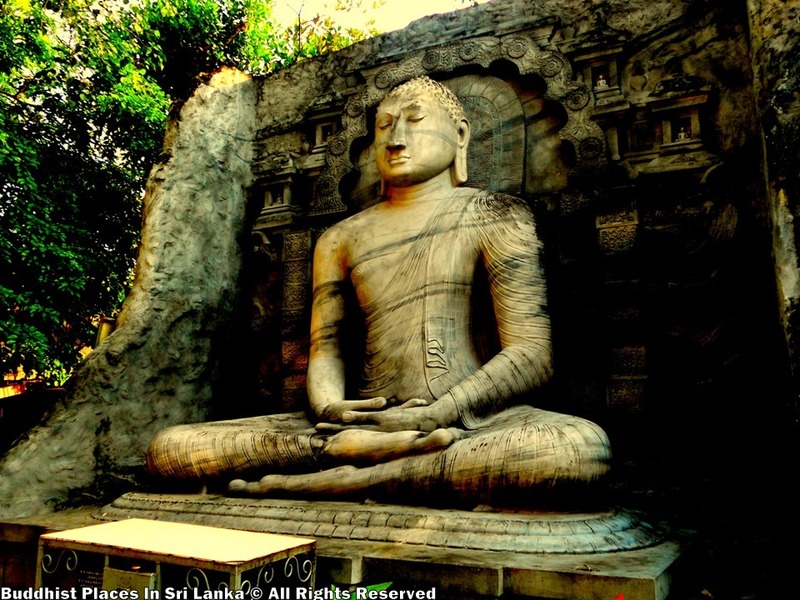 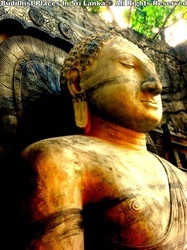 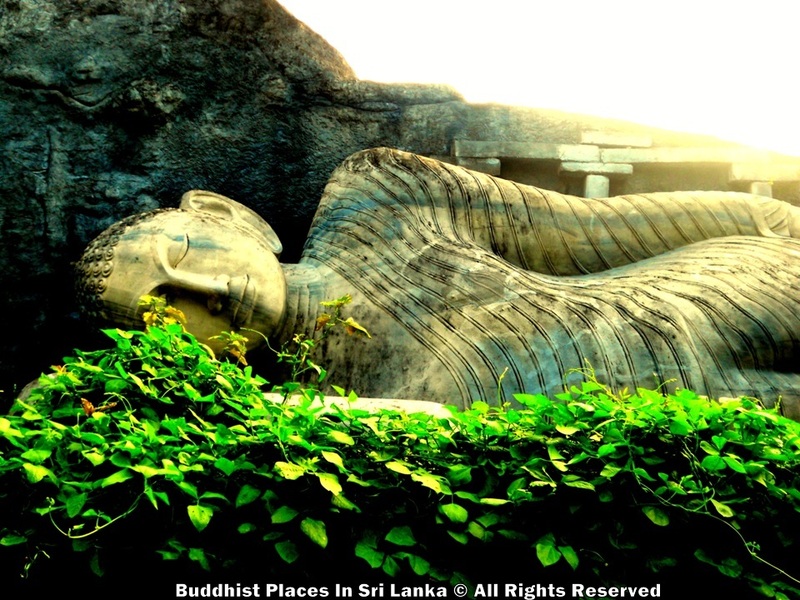 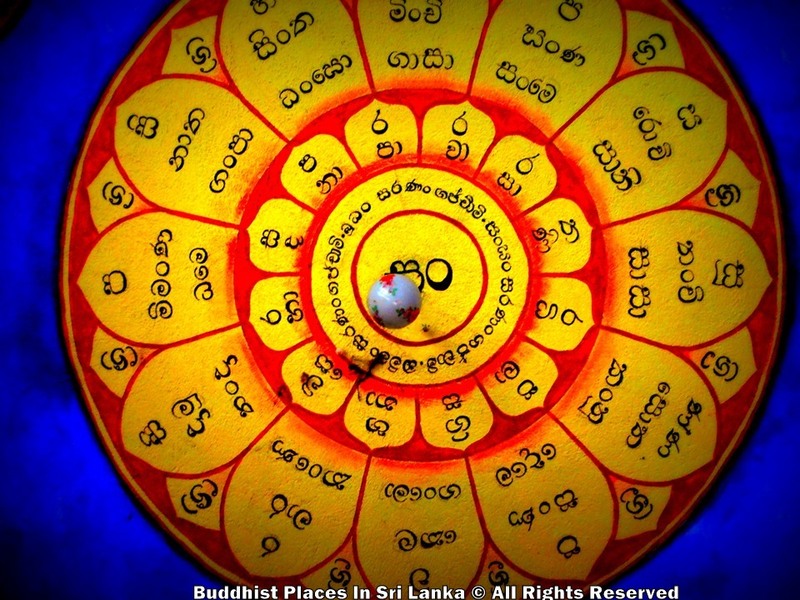 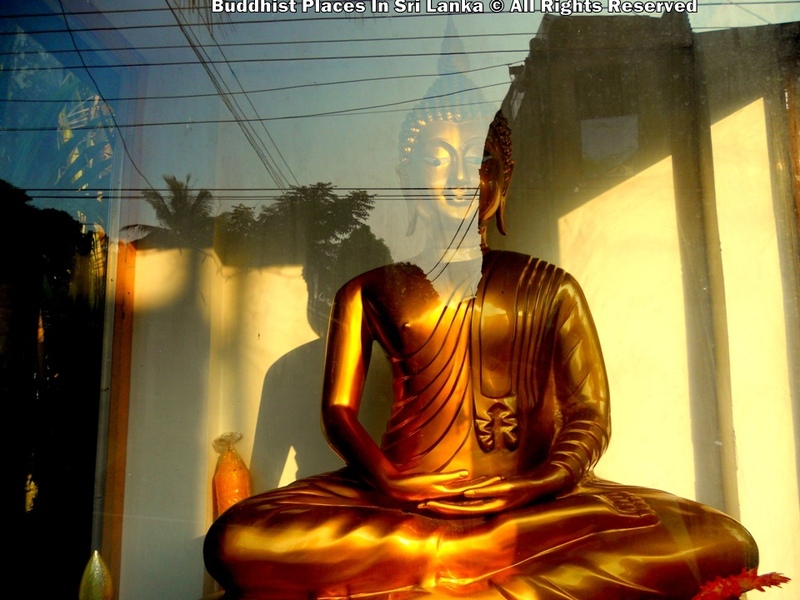 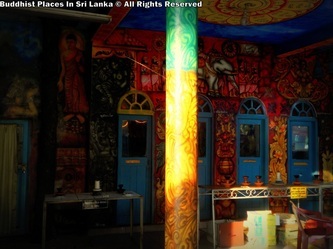 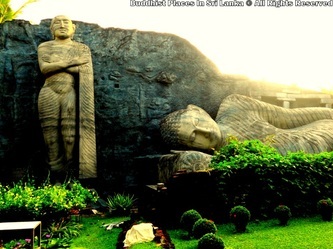 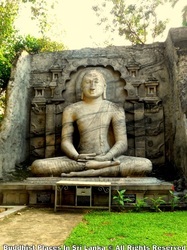 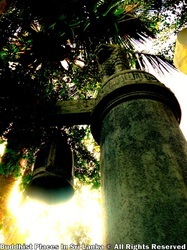 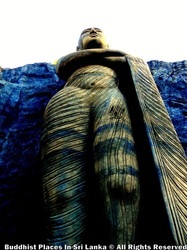 Those Buddha statue are constructed at the Nawa Polonnaru Gal Viahraya, Dehiwala following the original scale of the statue at the Gal Viharaya, Polonnaruwa and were declared open by Former President Mahinda Rajapaksa.